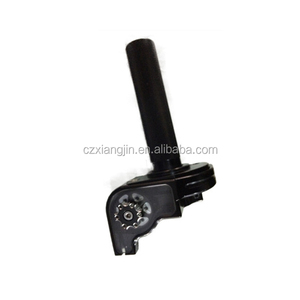 Package Contents: 1x HandleBar Factory description: ChangZhou Xiangjin Precision Machinery Co. Our Company Has Won Wide Recognition And Praise For Our Stable Quality And Constant Innovation. We Are Committed To Sincerity, Specialization, Innovation And Service. 2. 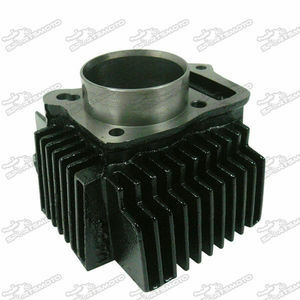 Factory description: We are a factory specialized in CNC parts. 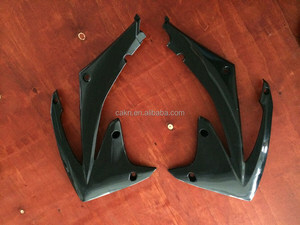 We made lots of different CNC auto spare parts. 4. Shipping methods: By express, by sea or by air. 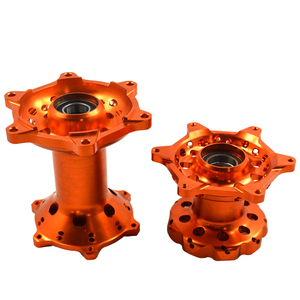 Yongkang Chang Kun Industry And Trade Co., Ltd.
Chongqing Jiuben Commerce And Trade Co., Ltd.
We can supply you with all kinds of excellent dirt bike parts and ATV parts. 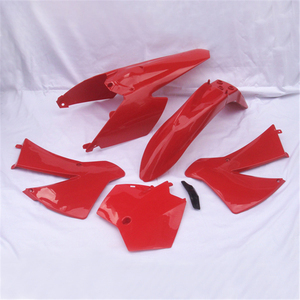 Company profile Our company has specialized in motorcycle spare parts for more than 20 years. Our products enjoy great popularity among markets in South America, North America, Middle East and Asia for their good quality and competitive price. 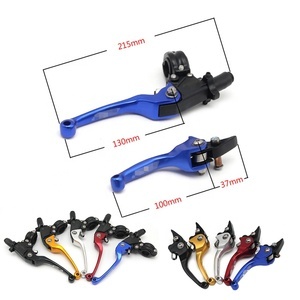 More than 20 years experience in motorcycle parts production,we have first-class staff and technique and our products have been exported to more countries. 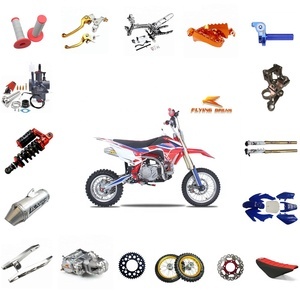 Alibaba.com offers 3,088 pit bike parts products. About 1% of these are machining, 1% are washers. 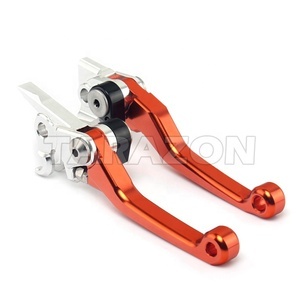 A wide variety of pit bike parts options are available to you, such as free samples, paid samples. 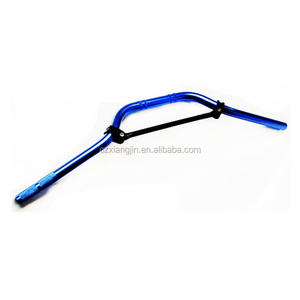 There are 3,012 pit bike parts suppliers, mainly located in Asia. The top supplying countries are China (Mainland), Taiwan, and Andorra, which supply 99%, 1%, and 1% of pit bike parts respectively. 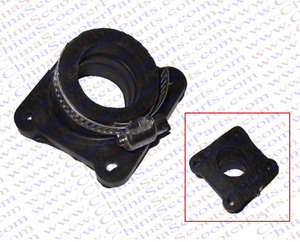 Pit bike parts products are most popular in North America, South America, and Western Europe. You can ensure product safety by selecting from certified suppliers, including 486 with ISO9001, 104 with Other, and 45 with ISO/TS16949 certification.